18,000 Deaths in only 6 months. This high rise in highway fatalities is due to app use, according to experts. We plead with you to put down your phones, set your GPS before you leave & put the sound on so you aren’t looking at the directions.Unfortunately these apps that are supposed to make driving safer and easier, are doing just the opposite. Children’s toys: you think you would have nothing to worry about right? Wrong. Though there is some regulation, unfortunately many toys you see in stores this holiday season, should be chosen with an abundance of caution.“World Against Toys Causing Harm” (WATCH) is non-profit organization that’s mission is to educate the public about dangerous children’s products. They say that “one injury to one child as a result of a poorly designed or manufactured children’s product is one too many.” We wholeheartedly agree. At Hancock Injury Attorneys we are dedicated to informing everyone how to be as safe and informed as possible, which is why we are sharing this year’s 10 worst toys list, read it here. 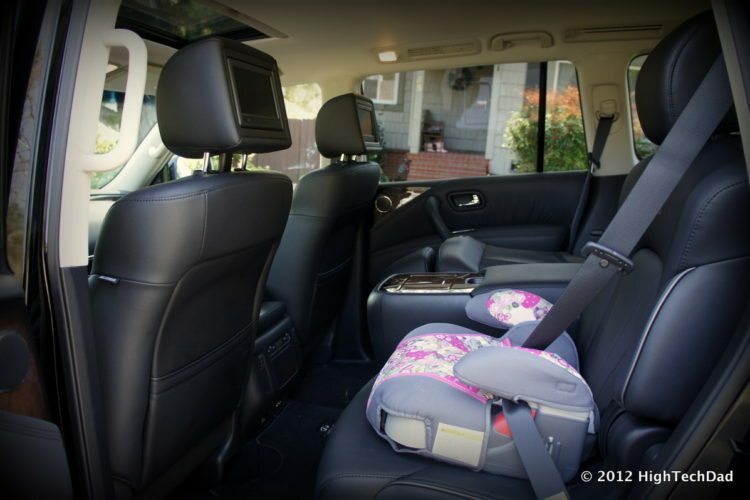 This is a scary, but important warning as to why it is so important to use the correct booster seats for kids. This child was severely injured in a car accident with a slice through her stomach, due to her lack of using a booster seat and incorrect use of a seatbelt. Read more here. 5-year-old Eli Heard was riding an ATV with his father Joshua Heard when the vehicle overturned severely injuring Joshua and killing Eli. According to investigators, Eli was only wearing a “soft helmet”, not designed for use on a motorized vehicle. While ATV’s can be fun, they are also extremely dangerous if not used cautiously. We pray for the family. You have probably heard about self-driving or autonomous vehicles more and more lately. With so much news coming out about autonomous vehicles, sorting what is true and what is false can be confusing. First things first, no you still cannot plug in point A and point B and have your car drive you directly there; at least not anytime soon. According to the Insurance Institute for Highway Safety (IIHS), the best way to reduce car accident fatalities is still focusing on safety belt use and reducing drunk driving.